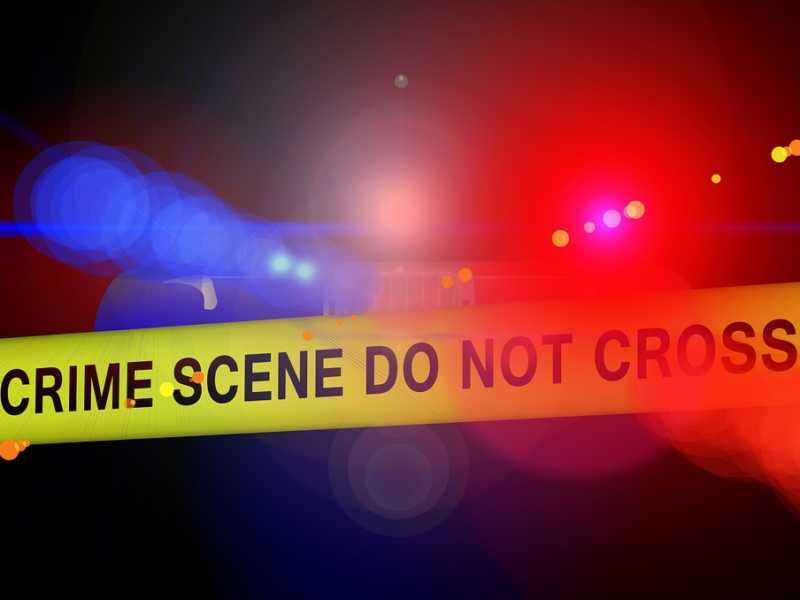 Frankie Rzucek expressed gratitude to everyone who has tried to help his family after his pregnant sister and her two young daughters were brutally murdered, allegedly at the hands of her husband. 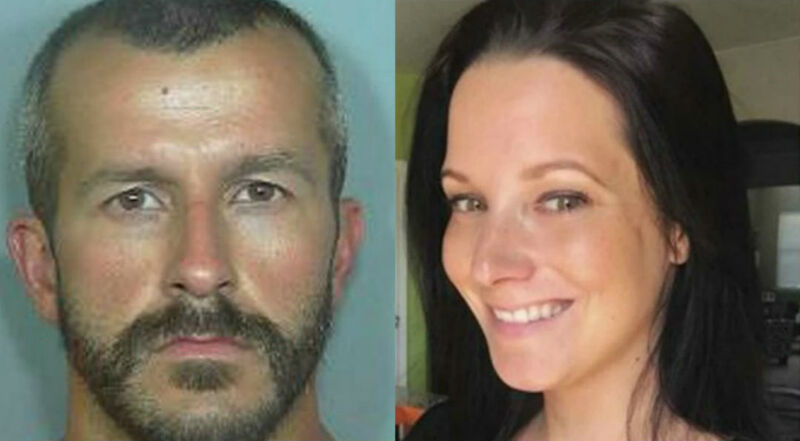 As CrimeOnline previously reported, 33-year-old Chris Watts was placed on suicide watch after he was locked up on suspicion of killing 34-year-old Shanann Watts and their daughters, 3-year-old Celeste and 4-year-old Bella. Rzucek went on to describe the “horrific nightmare” that has rocked his “regular ol happy family” since the murders last month. “Our whole world was flipped on its head and changed our lives forever,” he added. At the same time, he said his family has grown exponentially thanks to the outpouring of support the case has generated.